Gionee is on the verge of bankruptcy after owing money to financial institutions, suppliers, and advertising and marketing agencies. The total debt is around CNY17 billion (about $2.45 billion), not without the handy help of its chairman Liu Lirong, who lost CNY1 billion while gambling in a casino. In a meeting between company representatives and suppliers, Gionee reportedly stroke a deal with major suppliers, but nearly 400 smaller companies are yet to hear what will happen with the money they are owed. 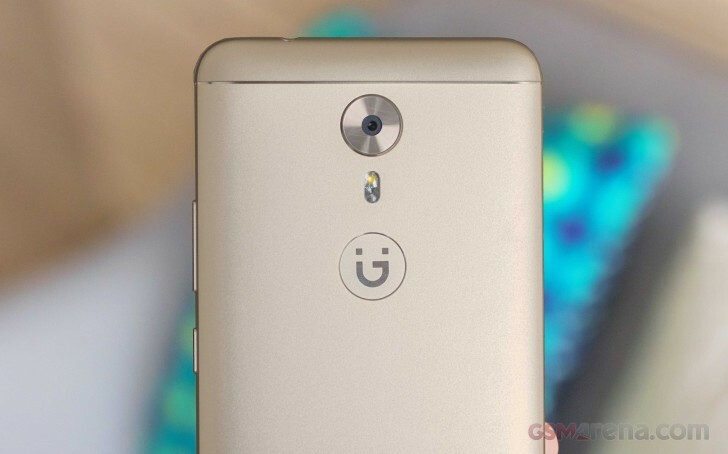 If restructuring is not a viable option, Gionee will go into liquidation. Beijing Youth Daily reported the meeting is happening after 20 major suppliers filed a lawsuit with the Shenzhen People’s Court for missed payments from Gionee. The partners lost any trust in the smartphone manufacturer after reports that the founder was losing money at a rate from 1 to 200 million per month. Liu Lirong said in his defense that the company is his only source of income and “it is inevitable that there will be some public activities, funded by the company”. Other reports from China claim the gambling debt is around CNY 10 billion, with the other 6 billion being misappropriated in other ways. There is also some operative loss. Although the company is in shambles, devices are still selling both at T-Mall and offline retailers. Resellers told the publication that the Gionee M7 is still the most purchased device from the company and they will keep issuing standard warranty until units are sold out.